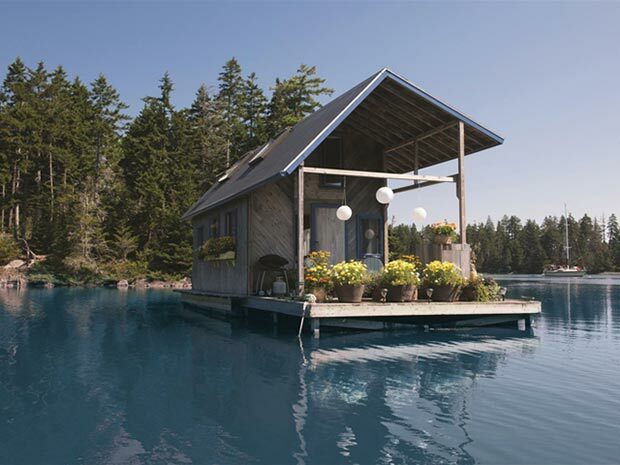 While most people want to live in a large mansion, there are some that are happy and contented to have a small home. Well, we might have seen many small homes, cabin and apartments like this small Manhattan Apartment but there are still smaller ones than those. 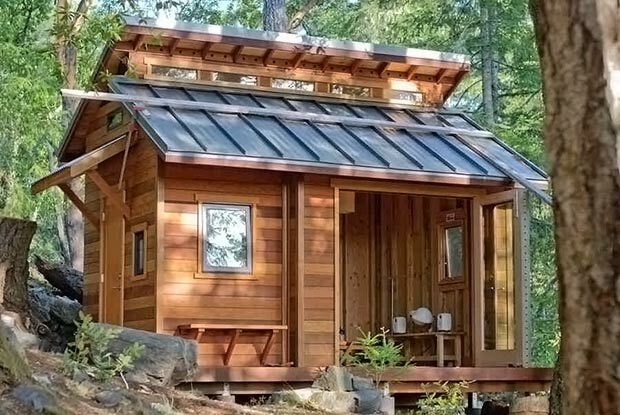 If you think living in a tiny house is boring and uncomfortable, you are totally wrong because any tiny homes could even be better than large ones. Not convinced? 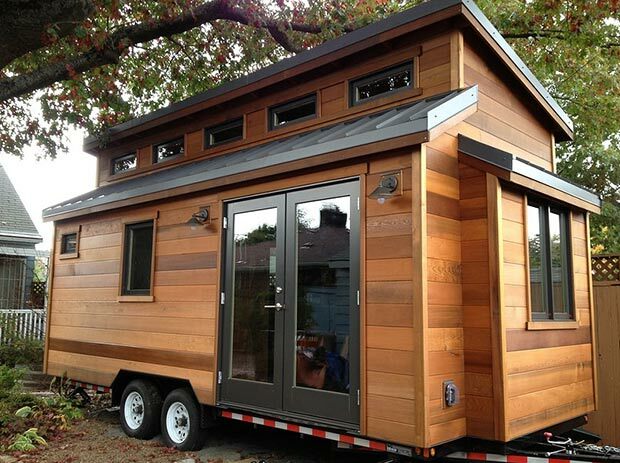 You can see that in the list of tiny homes that we will show you today. In truth, tiny homes had been everywhere. You can even see plans and how-to build one online. 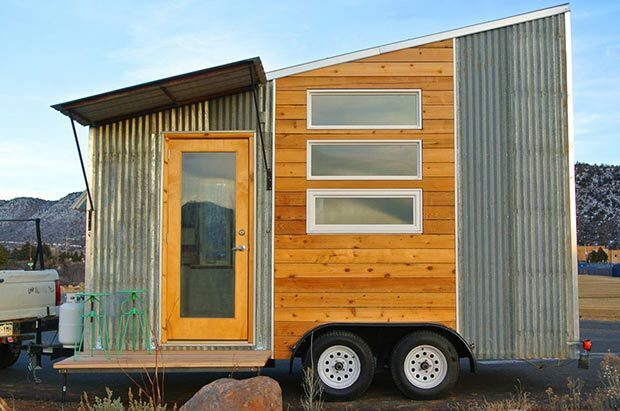 This means you can make your very own tiny home. The secret of a tiny house is the use of space-saving furniture and maximizing every corner of the home. Most of these homes are even sustainable which is of course a good thing. 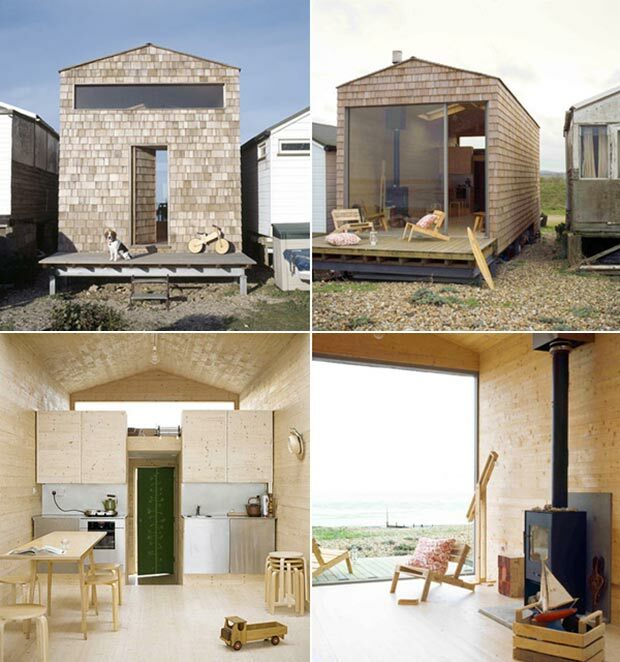 We have collated some amazing tiny homes around the world. Come take a look! RELATED: This Is The Smallest House In The World. 1. 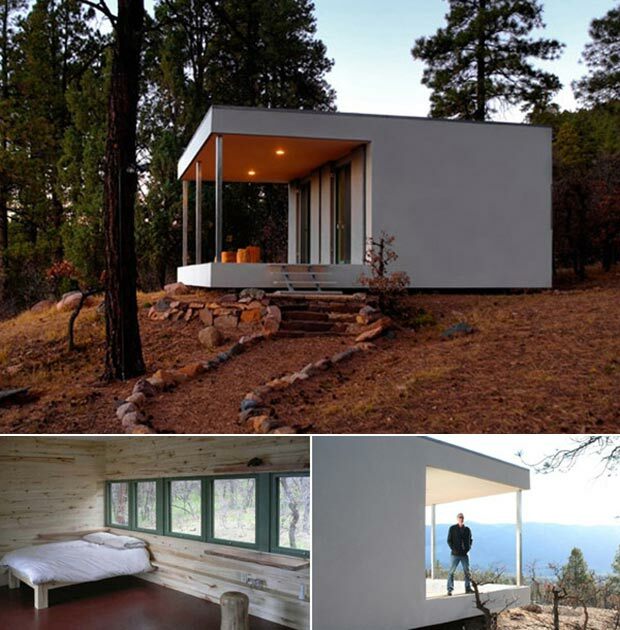 Architect Stephen Atkinson designed the Williams Cabin which is a minimalist cabin in Durango, Colorado featuring a kitchen and bathroom and open concept living area. 2. 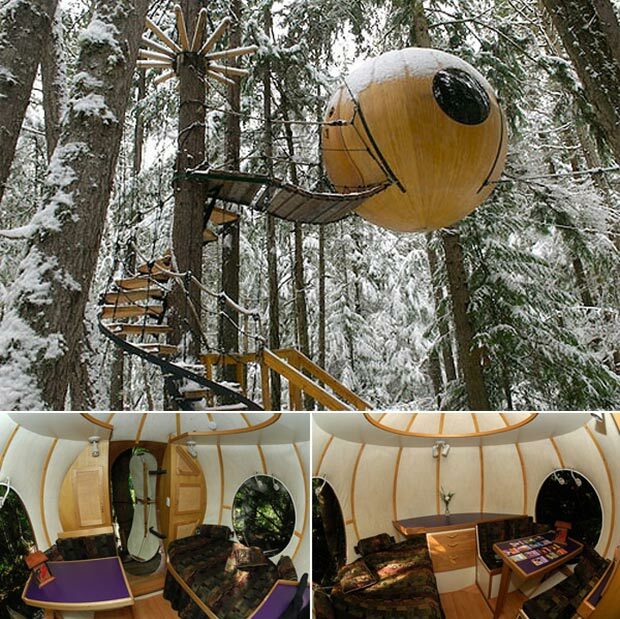 Bring back the memories of childhood with a tree house that has a unique shape. The Sphere House isn’t an ordinary dwelling that can be accessed by a set of long stairs. 3. 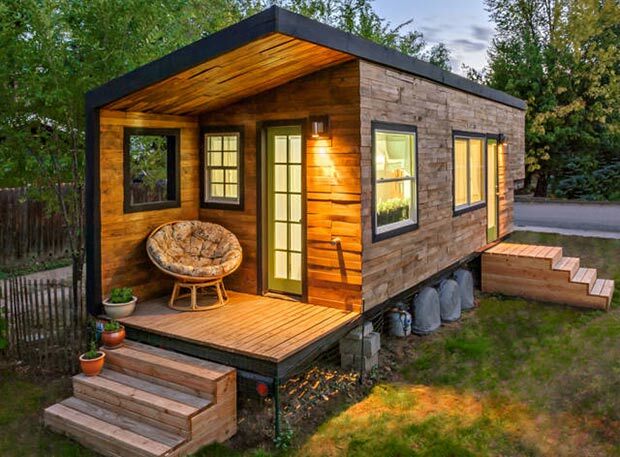 Isn’t this a wonderful tiny home? This is the Baumhaus Djuren with a unique form. 4. 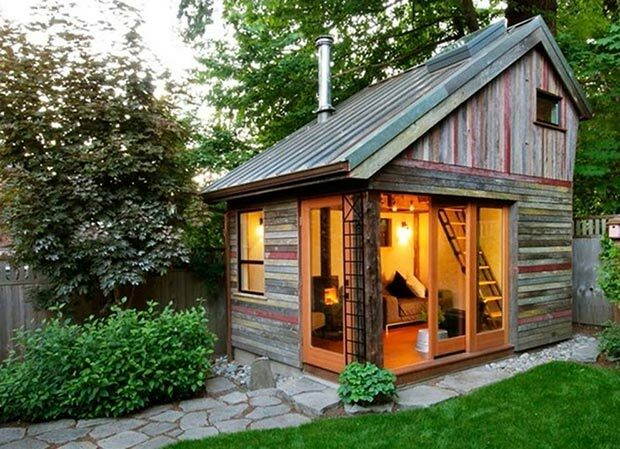 What a gorgeous Miller Tiny House with a modern design made from wood. And yes, the lighting sure is full of drama. 5. 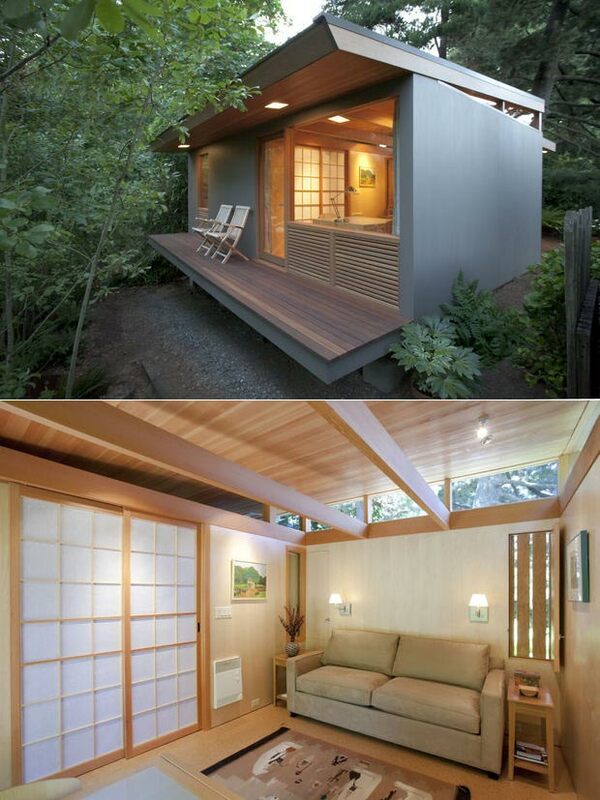 Different sections of the Pietro Belluschi Tiny House is separated by sliding shoji screen pocket doors. 6. Inspired by freestanding billboards often seen near highways, the Single Hauz has a slim raised design. It is made for just one person. 7. This Compact Beach Chalet is a 388 sq. 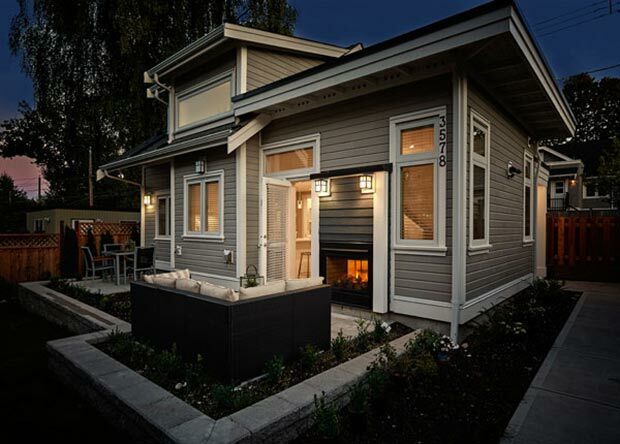 ft. tiny home with a living area, dining area and two bedrooms. 8. The design of this Awning Home is a mix of straight and curved lines resulting into a modern home on wheels. 9. Going somewhere? Bring your house with you like this Leaf House Yukon Canada. 10. This is a cute house, isn’t it? 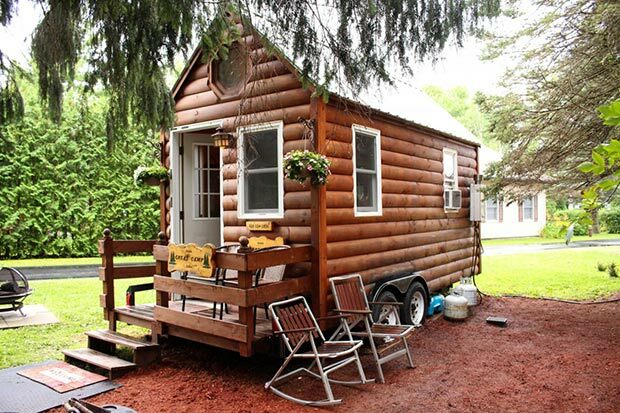 This is the Tiny House Plattsburgh which is also made of wood. 11. 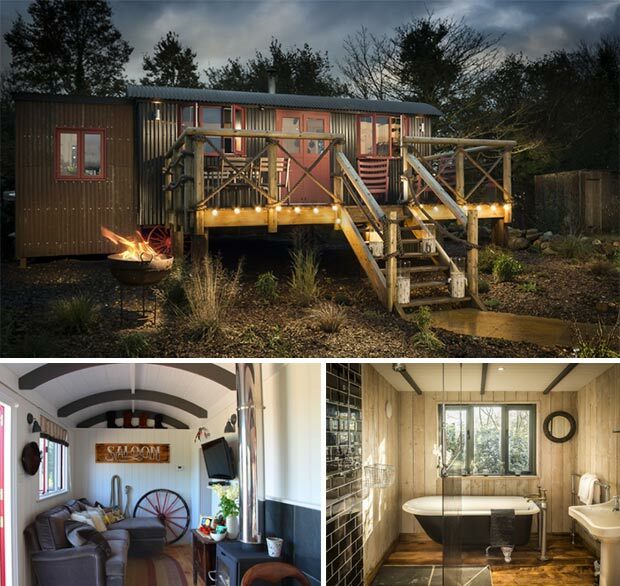 The Cider Box Tiny House is just like some modern homes with a double glass door and sliding windows. 12. 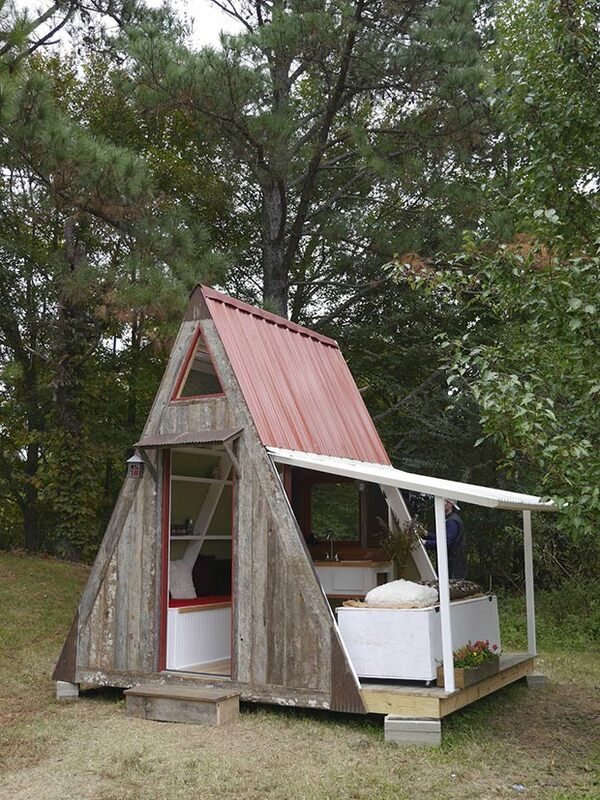 This Bethany Tiny House has a curvy design and is covered with some material that looks like a roofing to me. 13. 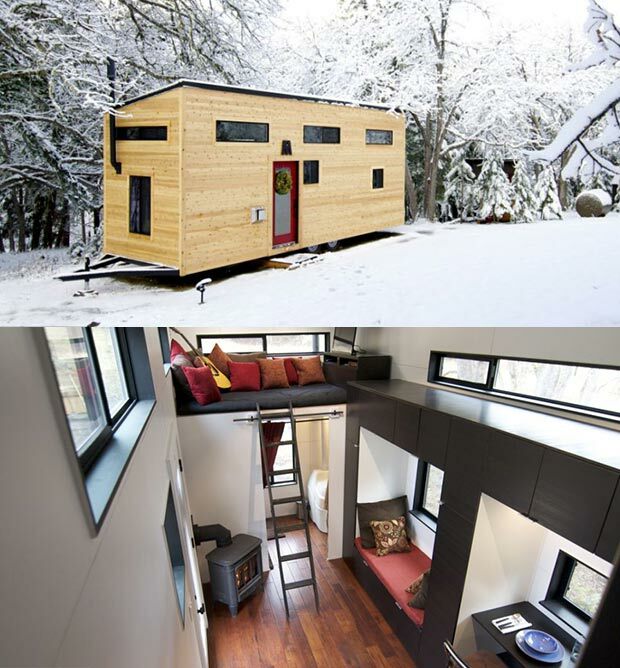 I like the design of this Minimotives Tiny House. If this is my home, I’d definitely be proud of having this as a home! 14. This house by Robin Falck was built without a permit because its floor area is less than 96-128 square feet. Pretty cool, right? 15. Isn’t this lovely? 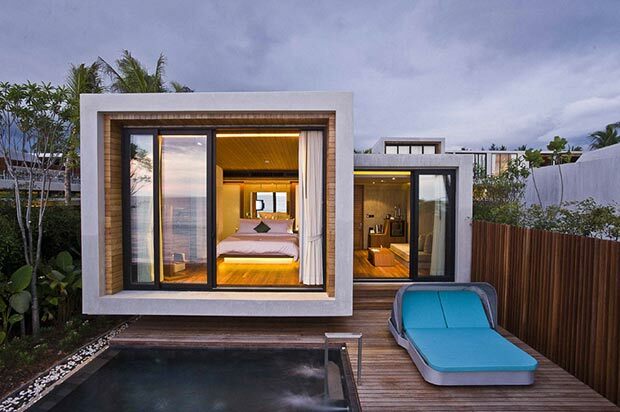 A Small House On The Beach by VaSLab Architecture is a home you’d definitely fall in love with. I love it that it has its own pool. 16. 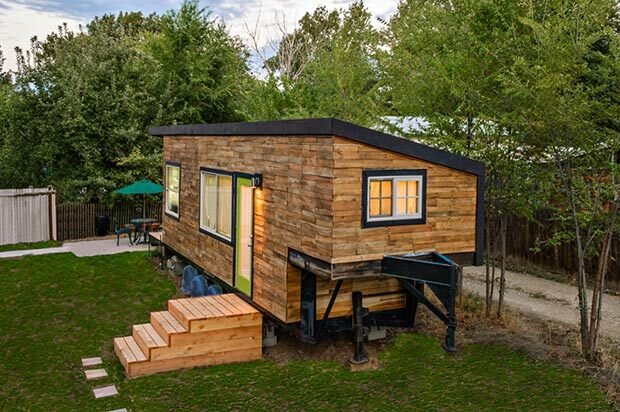 The Rocky Mountain Tiny House has an exterior made from wood and corrugated galvanized sheets. 17. 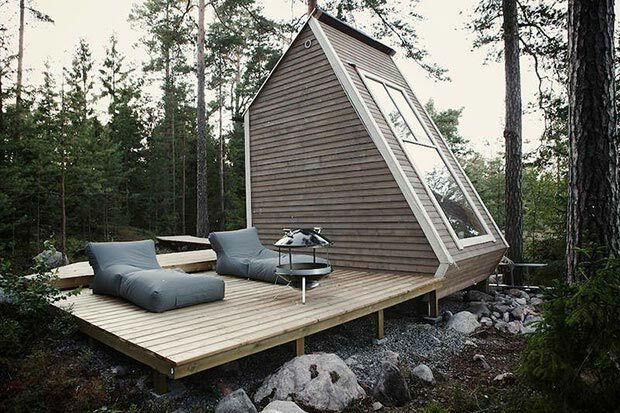 What a beautiful Tiny House In The Wilderness! You might even think this is the home of the seven dwarfs from Snow White. 18. 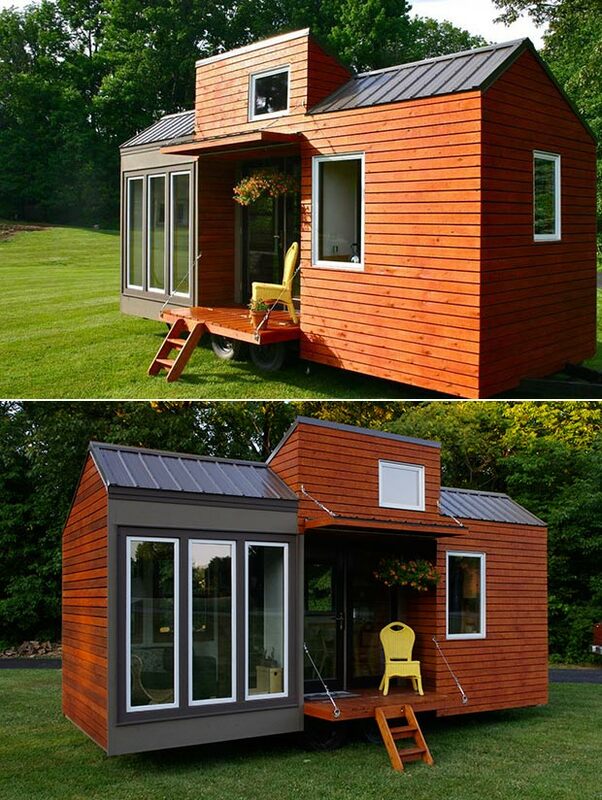 If your space is on a corner, you may want to try this design of one of the houses from the Tiny Home Movement. Cool! 19. Kathy’s Oasis sports a garage, balcony, and full-size bath. It is only 750 square foot with one bedroom and bath. 20. 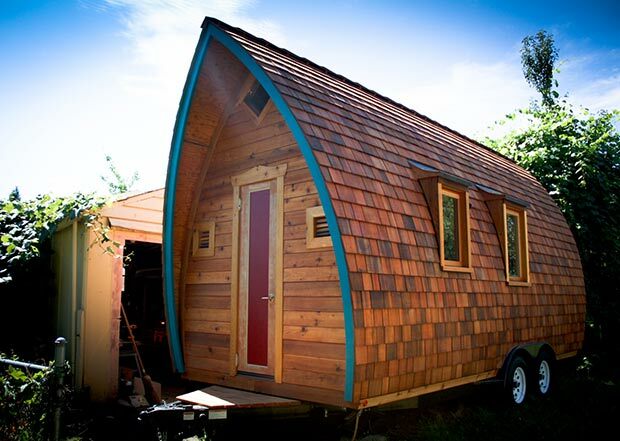 Oregon couple Gabriella and Andrew Morrison made this amazing tiny house costing $33,000 only. 21. 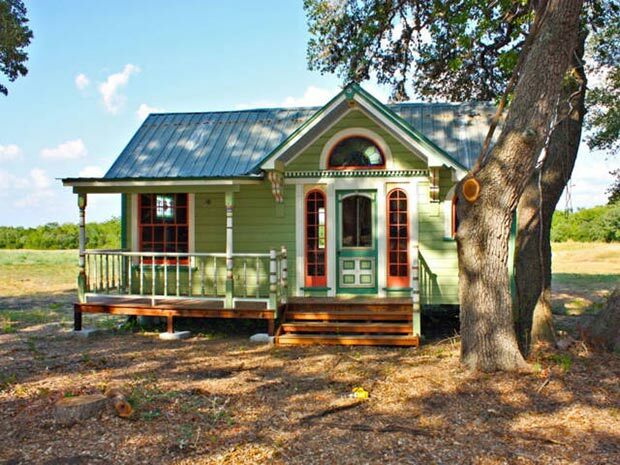 This Tiny House has many features that will make you love it. It has solar panels for our electricity needs, rainwater catchment for watering plants, composting toilet for urine diverting that needs no water or electricity and others. 22. 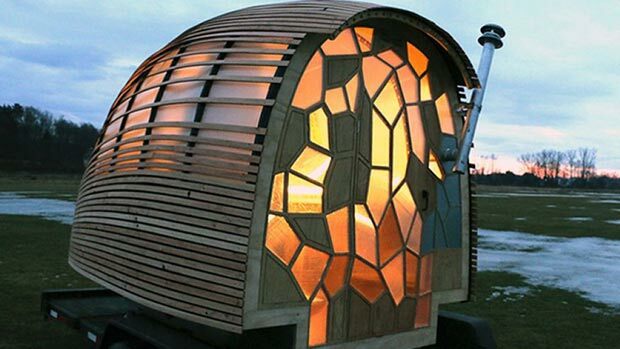 The OTIS pod home is made by 16 college students. It has a rainwater collection system for indoor plumbing. Another good feature is the stained-glass like privacy windows. 23. 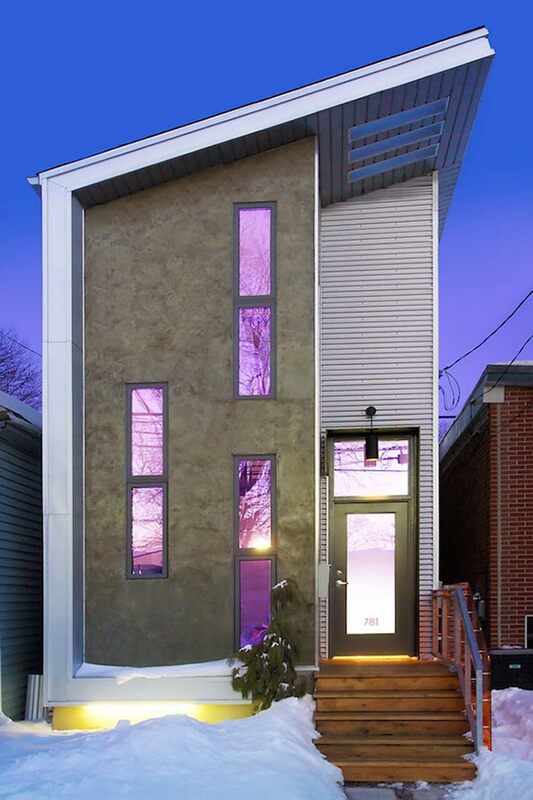 Located in Toronto, Ontario, Canada is thisNarrow Modern Infill Tiny House that looks like a high-rise building! 24. What a pretty home! The Wind River Bungalow is constructed of rain-screen cedar and hardy siding for extreme durability. 25. You will love this Transforming A-Frame House wherein the porch can be closed when you want privacy. 26. This one is not for the sea-sick! 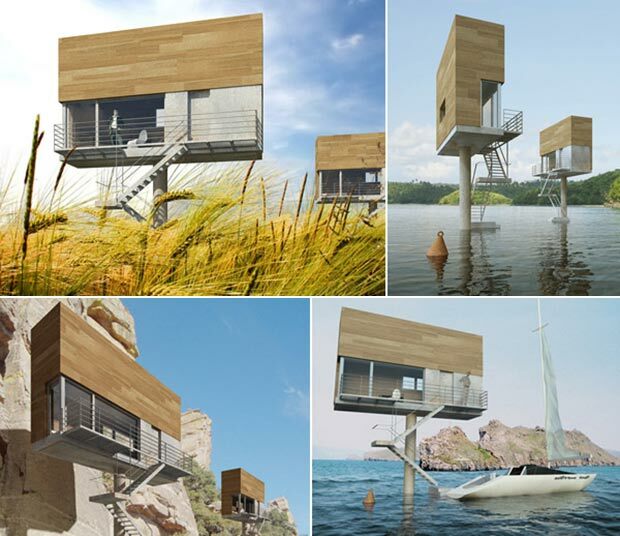 A Floating Tiny House will make you feel like you live in a yacht. 27. The Wedge shows a combination of a rustic and modern aesthetic. 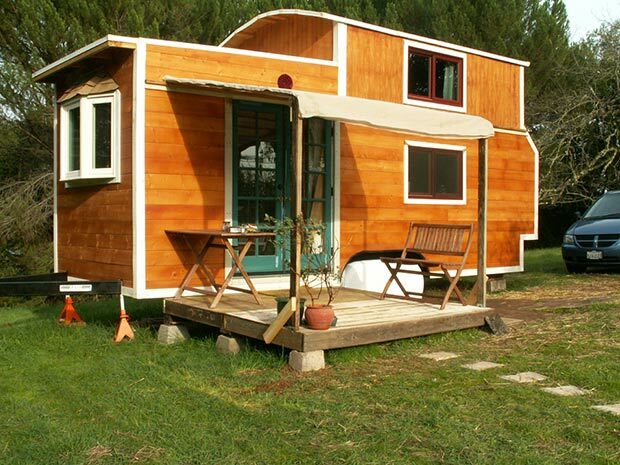 This is said to be the model of rolling cabins that we see these days. 28. 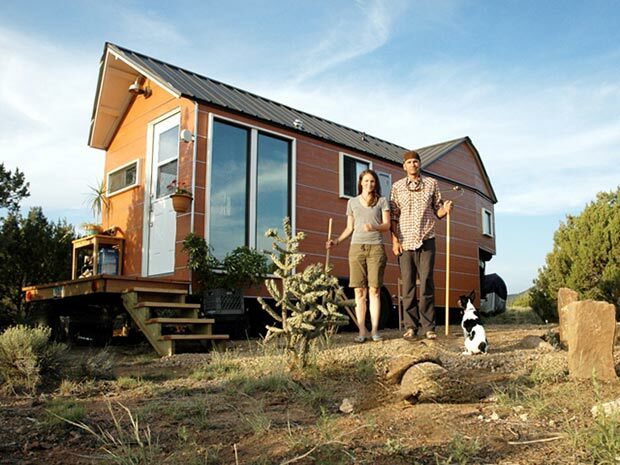 Couple Carrie and Shane runs Clothesline Tiny Homes that offers designs and floor plans of tiny homes like this one. 29. This tiny Victorian house is called The Painted Lady because it used 6 colors for its paint. 30. 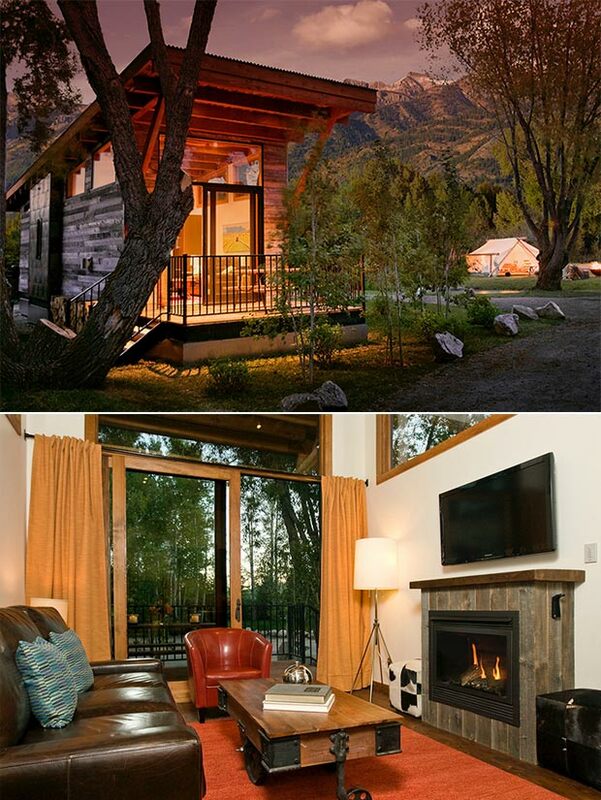 A Wild West tiny house dwelling, the Sundance has a lovely bathroom and a western themed interior design. 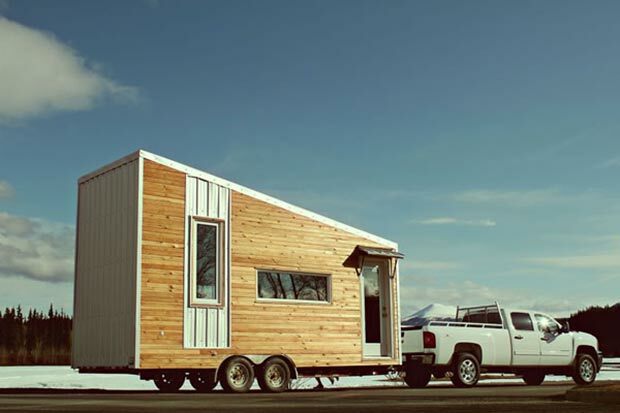 I think you feel inspired to make your own tiny house after seeing this list! Some places do not require a permit for homes this small which is a good thing of course. And you will be spending less for a home like this. These homes are best for a couple or those who want to experiment with small areas. In truth, this list makes me think of building my own tiny house. 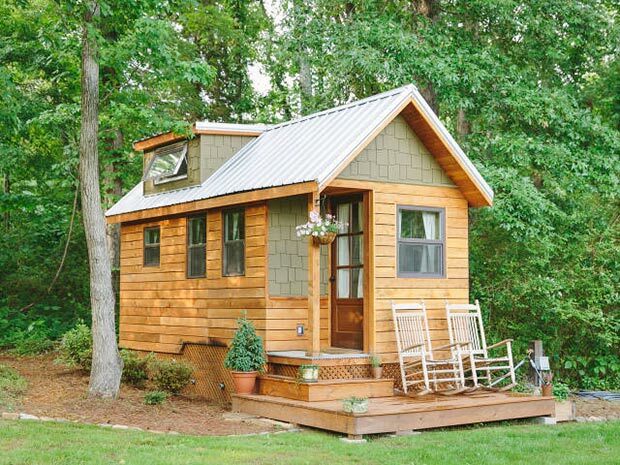 Do you know someone who wants to build a tiny house? Share this list to them for more ideas! 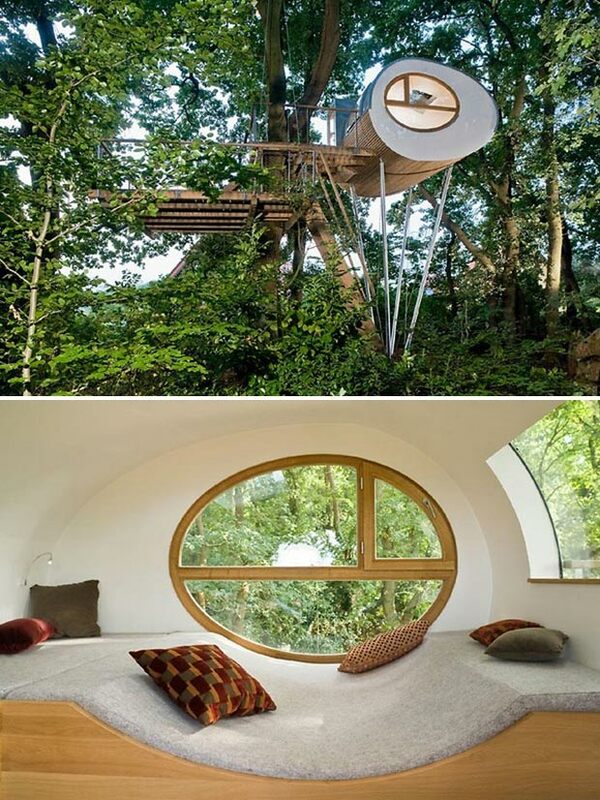 This Tree House Is More Than Just a Fantastic Escape. It is A Modern Getaway! This Tree House is Off Limits to Kids. ONLY for Adults! You’ll See Why. No, This Egg-Shaped Thing Didn’t Grow From the Trees. It is a Secret Tree House. I Never Thought I’d See A Real Magical Fairy Tale Tree House Than This! Just, Wow!